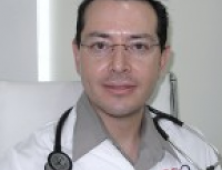 Dr. Carlos Alberto Hernandez has been providing quality medical care in Puerto Vallarta, Mexico for years. He aspired to build a quality medical practice that would service patients in a unique way. Dr. Hernandez is a Board Certified Internist and Cardiologist who specializes in the prevention, early diagnosis and treatment of all forms of heart disease, as well as patient education. In the ever—changing world of heart treatments, Dr. Hernandez has strengthened his ability to remain ultramodern. His primary goal is to improve your health by offering you with the highest quality cardiovascular care while at the same time building a trusting and caring doctor-patient relationship, by listening to your needs. His world class practice has made a commitment to serve patients and staff primary care physicians from top medical schools from throughout the country. 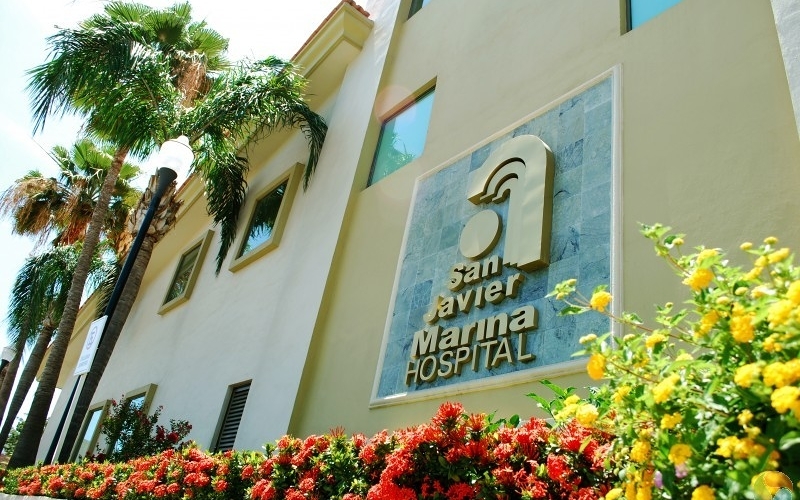 The team in Puerto Vallarta consists of tremendously dedicated and talented heart specialists. The multi-specialty practice is devoted to providing the full range of health care services including Heart Failure, Heart Disease and Congenital Heart Disease. Backed by a Board Certified Cardiologist and Internal Medicine Specialist, Dr. Hernandez has been honored for his distinguished performance in Internal Medicine. 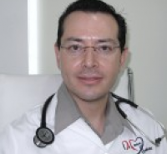 Dr. Hernandez is a compassionate, dedicated professional responsible for introducing the most innovative, state of the art, professional care to Puerto Vallarta, Mexico. With years of experience; his practice is based at Hospital San Javier where the courteous, knowledgeable support staff are highly trained and will be working hard to treat you with respect and give you the most comprehensive, personalized service 24/7. Dr. Hernandez and his staff make you feel that your heart care is the major focus of attention, during your visit, and significantly that your well-being is the most important factor in the world. Board Certified Internal Medicine Specialist. AWARDS Honorable Mention after Internship Program at Mexicali General Hospital. December of 2000. Award for excelence achieved in the teaching of Medical Interns, June of 2005. Named Chief of Residents at Mexicali General Hospital, July of2005. Honorable Mention for disinguished performance as Internal Medicine Resident, February of 2006.Award for Academic Achievement of the Universidad Autónoma de Baja California, May of 2008. 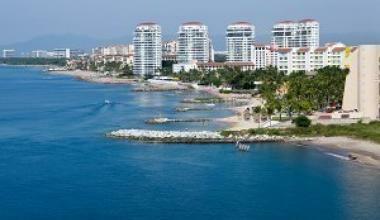 Puerto Vallarta is situated in the Bahia de Banderas, lined with long stretches of gorgeous sanded beaches. Puerto Vallarta's charm combines a comfortable blend of cosmopolitan sophistication and the colonial features of its historic old town. Sunshine will enchant you as you walk the splendid beaches, take a sail in the Bahia de Banderas, or hike the secluded natural areas. Water World One is one of the great ways for the whole family to enjoy the sights and water activities is by sailing on the Marigalante, a magnificent reproduction of a Spanish Galleon. Set sail for a day of snorkeling or other activities near the Marieta Islands. Visit Punta Mita, located in a small fishing village to the north, offering a spectacular scenery and wide range of water sport venues. Art lovers will enjoy the works of internationally known Mexican artists featured at the Galeria Pacifico. With over 250 restaurants, visitors to Puerto Vallarta have a wide array of choices in this charming city. One of the best places to take in the taste of Mexico is Bodeguita del Medio, a Cuban restaurant providing an genuine atmosphere, live music and dozens of Cuban dining favorites. 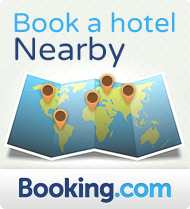 Malia Puerto Vallarta—All Inclusive beach resort is a paradise abroad. Escape to the vast array of delicious restaurants and fabulous nightly entertainment on the poolside. The resort offers loads of family fun with the new Flintstones Land, family theme park, and a host of professional staff members to make you feel right at home.